Lotâ€™s of floor? 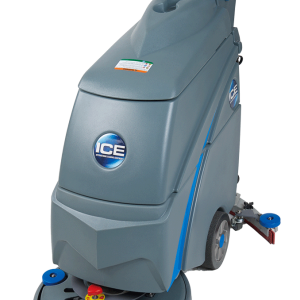 The i32BT can help. 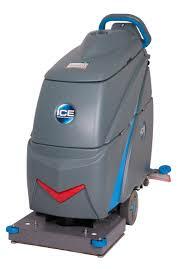 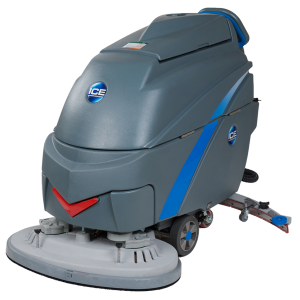 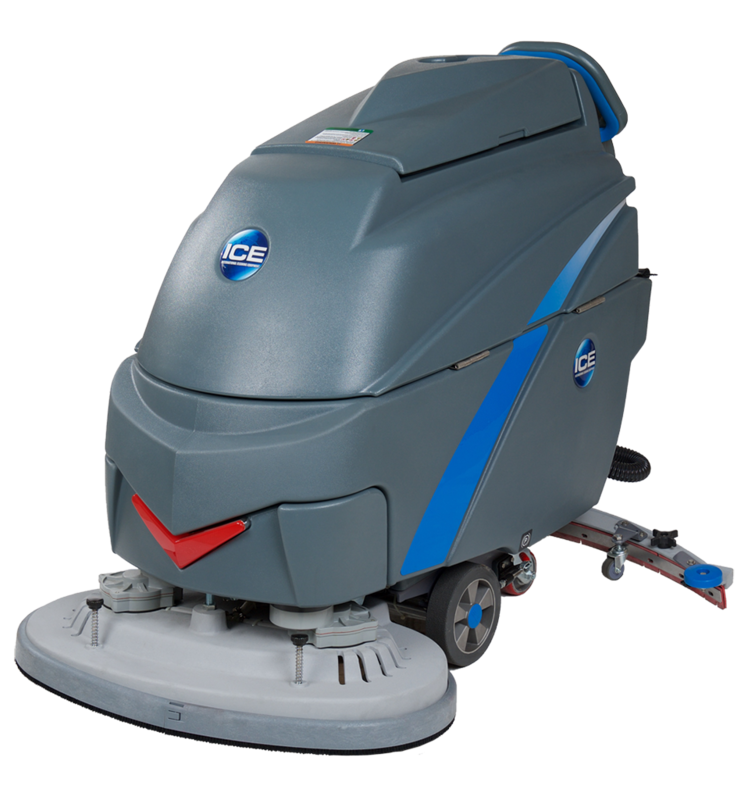 Its a fully-automated walk-behind scrubber equipped with a dual-brush design (32in cleaning width) and 26 gallon solution capacity designed to maximize square footage cleaned and minimize time wasted on refills.Â Its electrical actuator adds variable pressure up to 119lb, and the cast aluminum brush deck and curved squeegee give it superior durability.